I am honored and excited to serve as your Atlanta Councilmember for District 6. 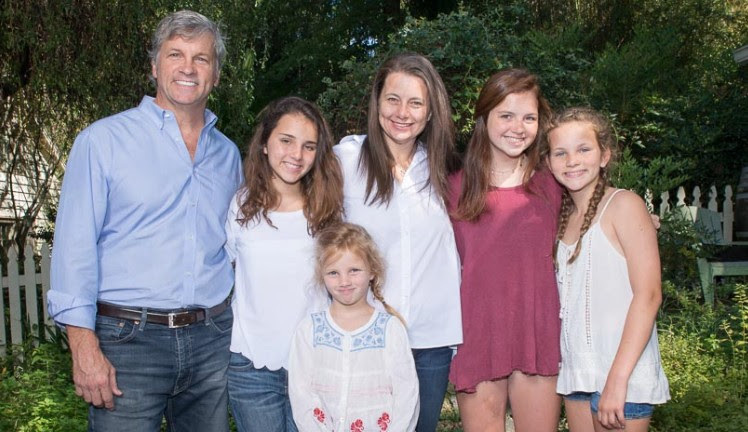 District 6 has been my family’s home for the past 17 years, and I am passionate about ensuring that it continues to be one of the best places to live, work, and play in the City of Atlanta. Atlanta City Council President Felicia Moore has made her council appointments, and I will be serving as chair of the Committee on Council and will serve on the Zoning and Finance/Executive Committees. A description of committees and a schedule of meetings can be found on the council website, and you can watch meetings on Atlanta Channel 26. Finally, I want to thank my predecessor, Alex Wan, who served District 6 so well for the past eight years. Alex has been a friend and an advisor and has assured me that he will continue to stay actively involved in our neighborhoods. Thank you, Alex, for all you have done for District 6! We are in the process of updating the District 6 website and boosting our social media presence. I welcome your feedback and comments. Please feel free to contact me at (404) 330-6049 or jnide@atlantaga.gov. Jennifer Ide is a native Atlantan serving her first term as a member of the Atlanta City Council, representing the citizens of District 6. Jennifer is an entrepreneur, lawyer, advocate, and mother who learned early the importance of service to others and to the community. From child advocacy and education to free legal services for low-income Atlantans, Jennifer has been part of the force to make our city great. Upon graduation from the Westminster Schools and the University of Virginia, Jennifer taught elementary school and worked for Georgia CASA (Court Appointed Special Advocate). Jennifer understands first-hand how vital a solid education is to a child’s future, that child’s family, and community. Much like the growth of children, Jennifer believes strong, resilient cities grow over generations, not overnight. 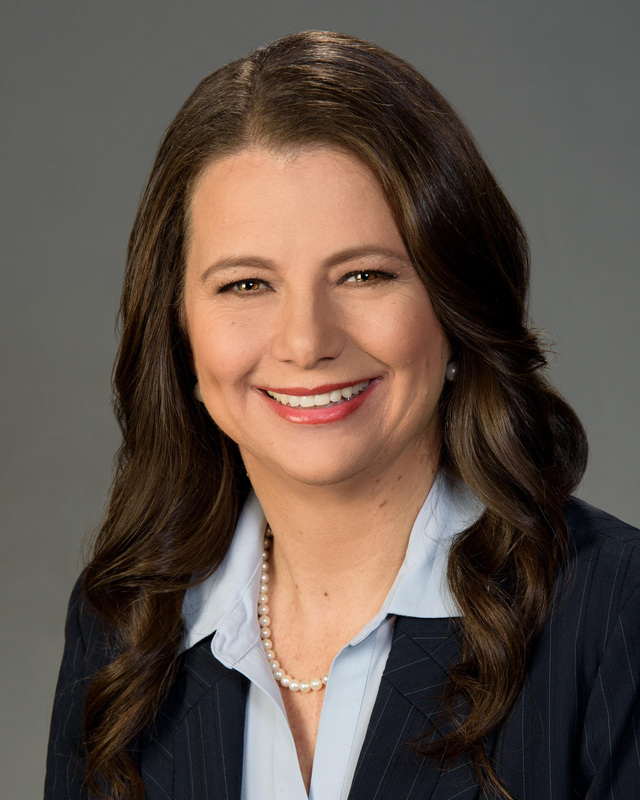 Jennifer has performed pro bono work through Pro Bono Partnership of Atlanta, Atlanta Legal Aid, Atlanta Volunteer Lawyers Foundation, Georgia Legal Services, and Lawyers’ Committee for Civil Rights. In 2012, Jennifer and her sister co-founded Rimidi, a digital health start-up that develops technology to transform healthcare delivery and reduce healthcare disparities. The company recently partnered with global pharmaceutical company Eli Lilly to provide help for people who use insulin to manage diabetes. Jennifer has lived in Morningside for 17 years with her husband Matt. They have four daughters. Jennifer is a long-time member of Lutheran Church of the Redeemer in Midtown.